Vishal cineplex is located next to the police station rajori garden. 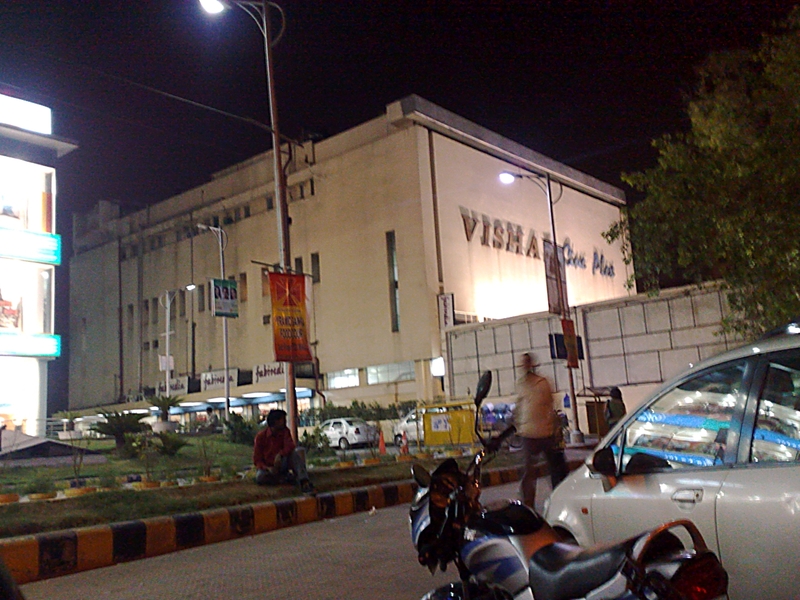 It is the oldest cinema in rajori garden area and although now it’s bit hidden among other malls and surrounding buildings but 5till few years back it was the only structure that was visible through ring road .To reach vishal theatre you can get down at rajouri garden metro station and it’s just a minute walk away next to TDI mall. Vishal Cineplex went for revamp some time back to match the standards of modern multiplexes and now it is a mix of old and contemporary cinema hall experience. Tickets rates are quite cheap as compared to other halls and movie watching experience is less to none.